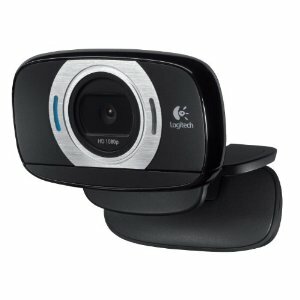 Today's Amazon Gold Box Deal of the Day is this Logitech webcam. Click on any of the images below to visit Amazon and read reviews or see product specs. *All Gold Box deals are only available for 24 hours or until they sell out. This item has **FREE** shipping.